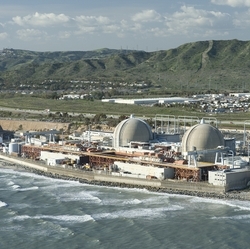 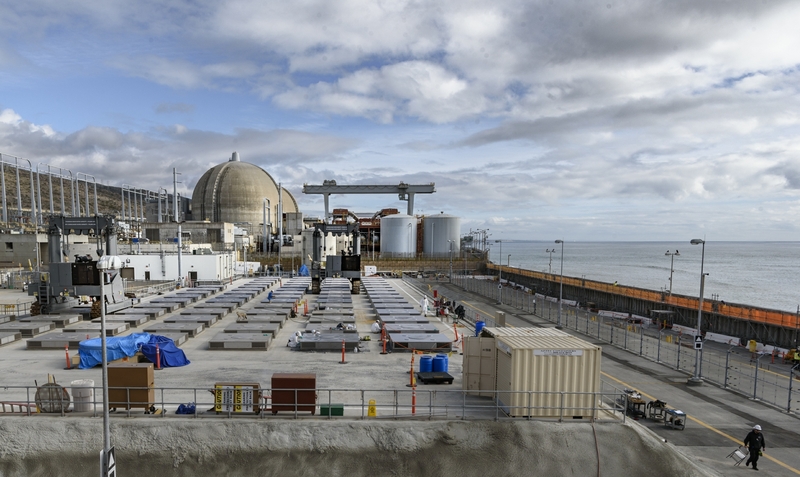 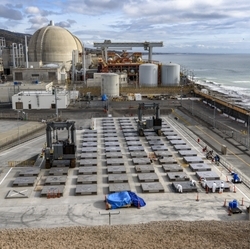 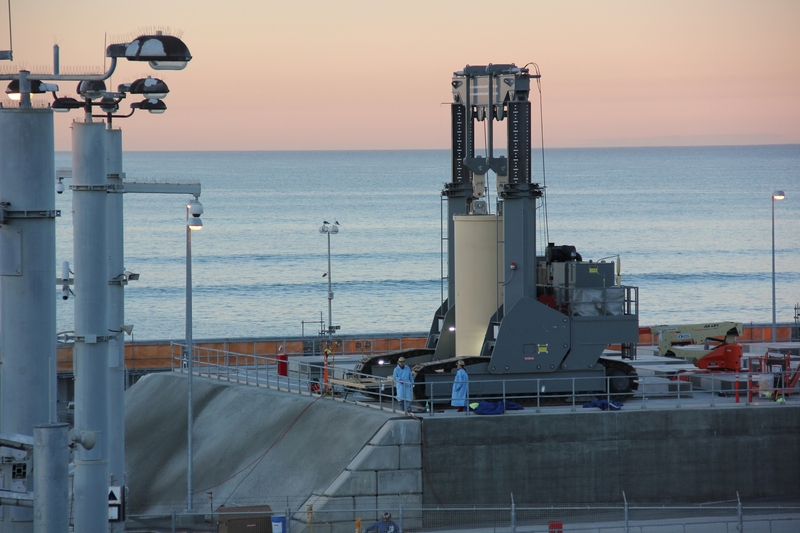 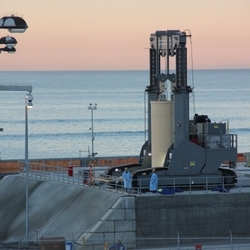 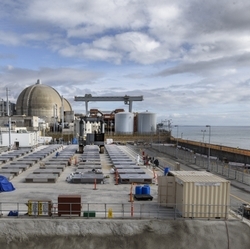 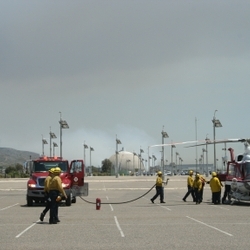 The San Onofre Nuclear Generating Station (SONGS) is now in the process of decommissioning. 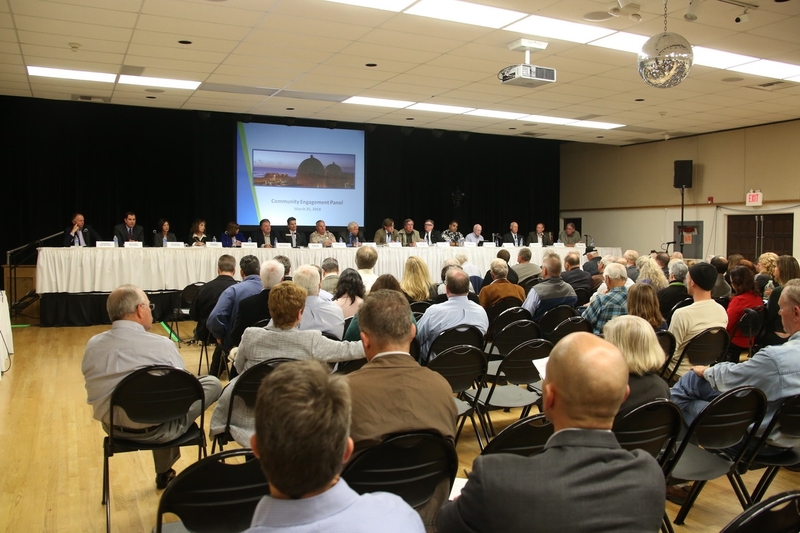 We are committed to meeting our responsibilities and doing the right thing for our region throughout this process. 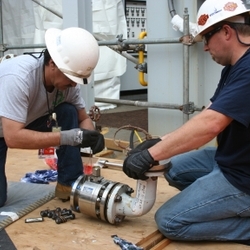 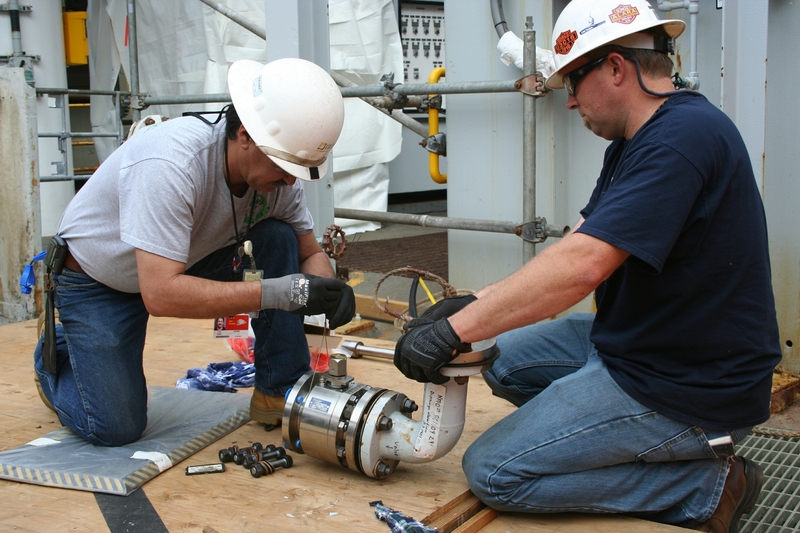 Our core principles are Safety, Stewardship and Engagement. 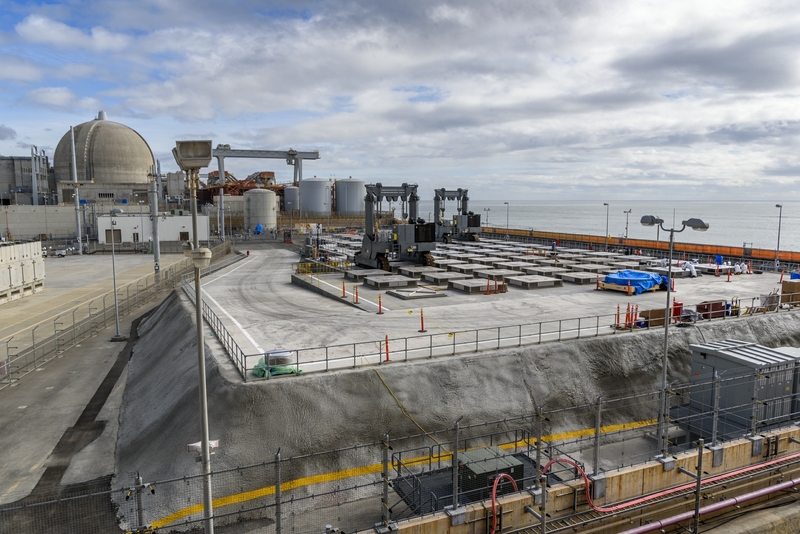 We’re providing up-to-date facts and information to answer your most important questions about decommissioning and used nuclear fuel storage. 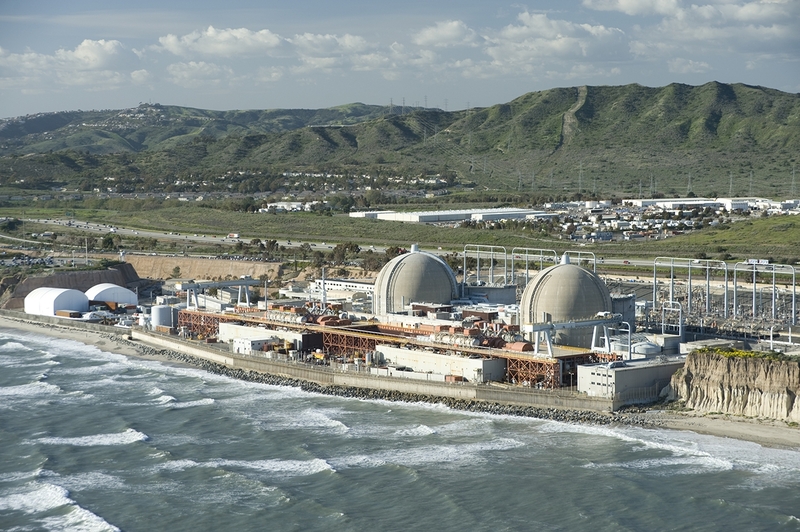 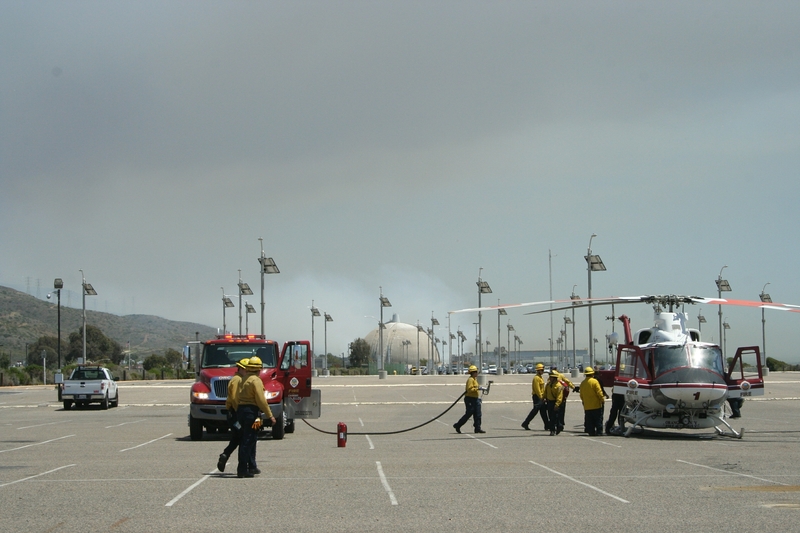 Learn the story of the San Onofre Nuclear Generating Station (SONGS) and the decommissioning process. 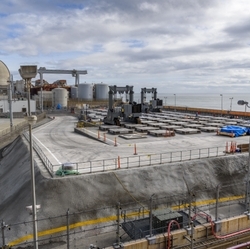 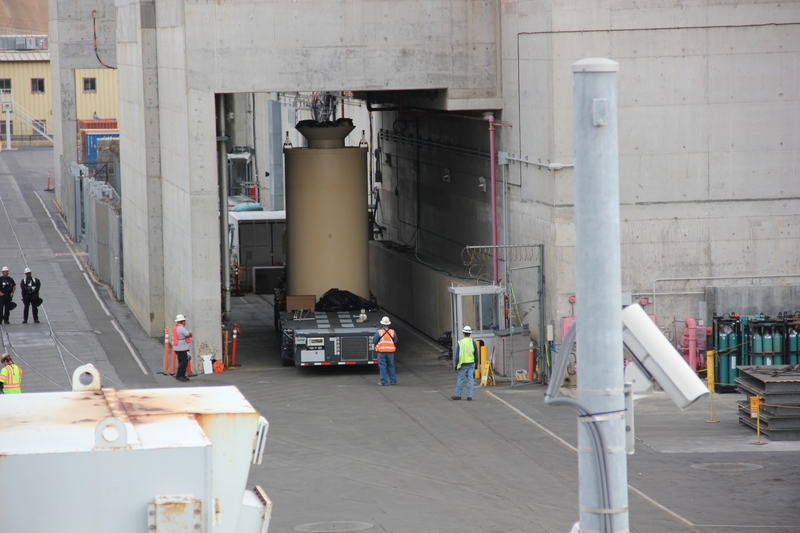 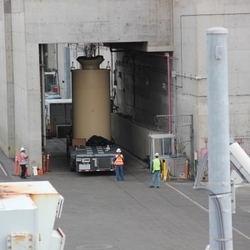 Get more information on the process for safely managing and storing used nuclear fuel. 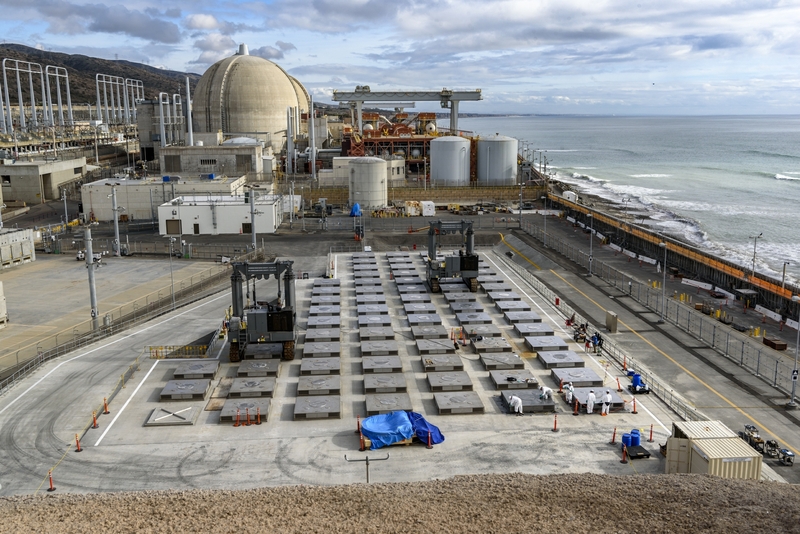 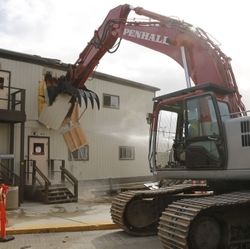 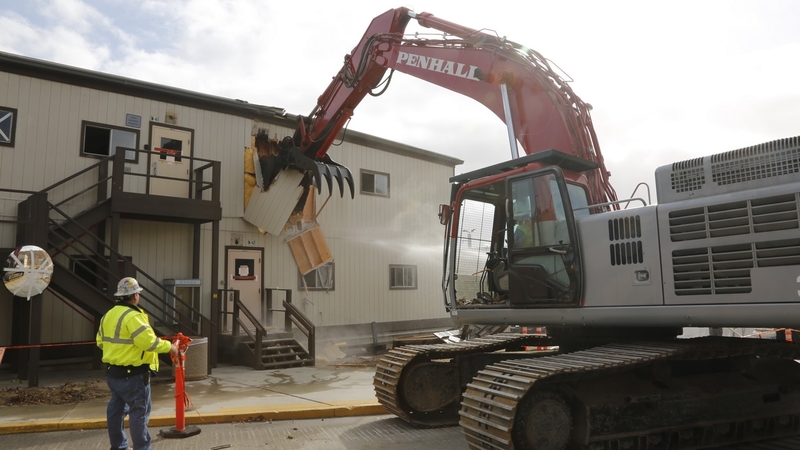 We're committed to managing the decommissioning process in an inclusive, forward-thinking, and responsible way. 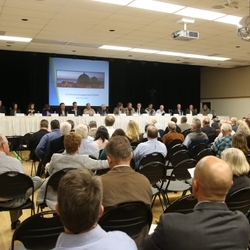 Details and Information about the March 28, 2019, Community Engagement Panel meeting.